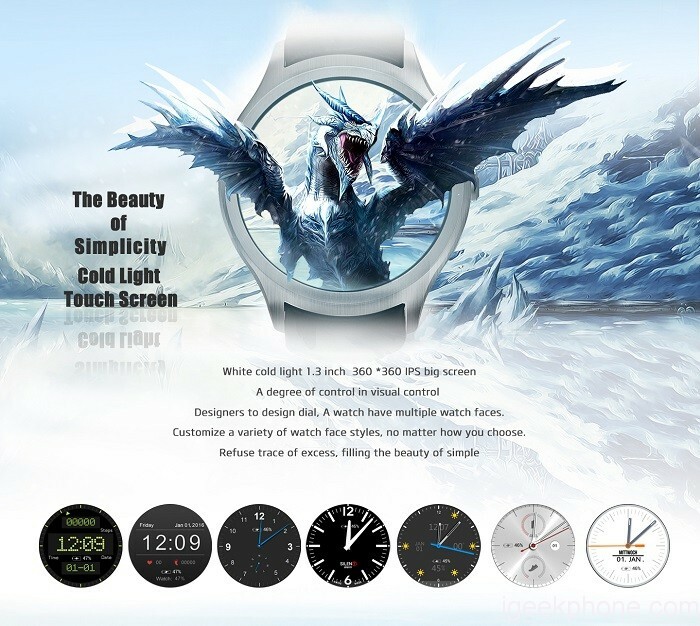 Some time ago we could you for the first time by a China Smartwatch named NO. 1 D6 report which will come with Android 5.1 lollipop. 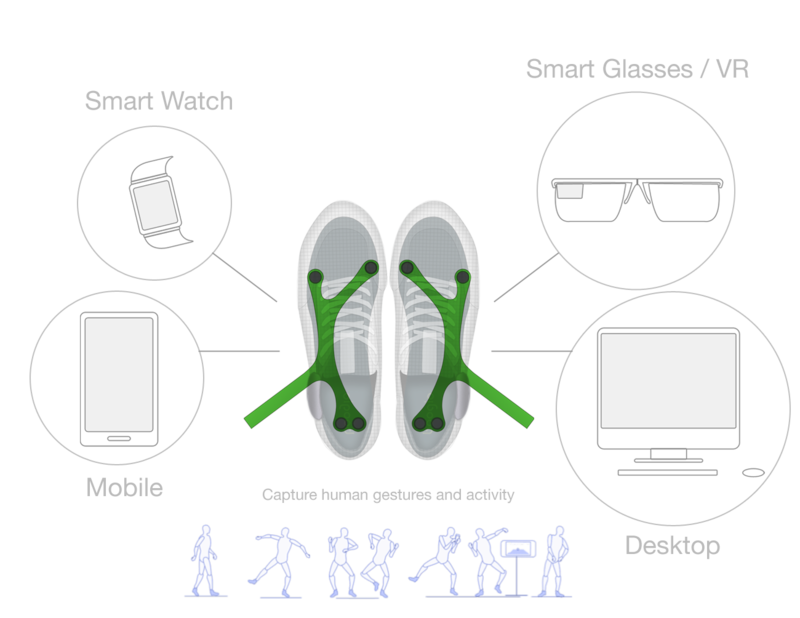 Now, the manufacturer via press release announced the final specifications of the upcoming wearables. 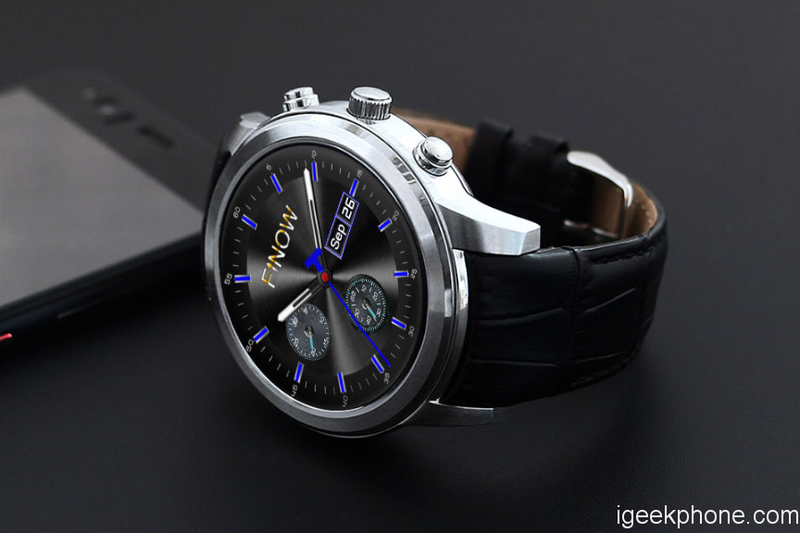 While many Smartwatches from China will be delivered with a proprietary operating system, NO. sets. 1 for the new NO. 1 D6 on Google’s Android in version 5.1 lollipop. 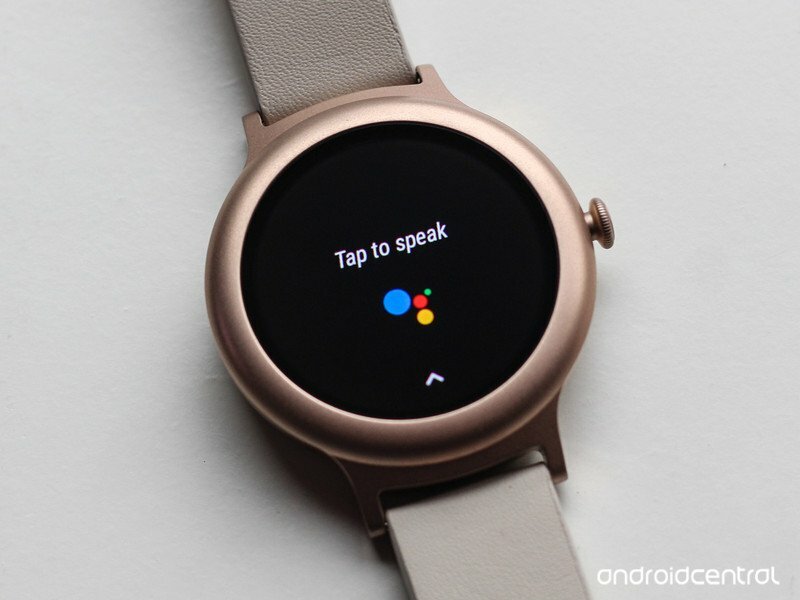 Represented this is the measured 1.63 inches and 360 x 360 pixel resolution display with a customized UI, which was certainly more pleasant to use Android Wear . At least memory should be a MediaTek MT6580 and around 1 GB a reasonable performance possible, which shows also the AnTuTu benchmark. This one gained around 18,000 points, what is quite decent for a Smartwach. Additional features the NO. 1 D6 counts measuring 8 GB internal memory, which can even be extended via microSD card. 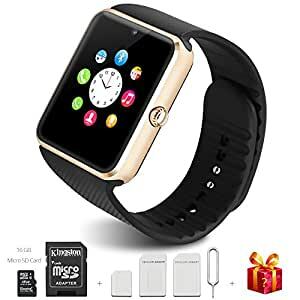 Theoretically, it should be possible to use the watch as a music player and to deposit a large part of my music library on it. 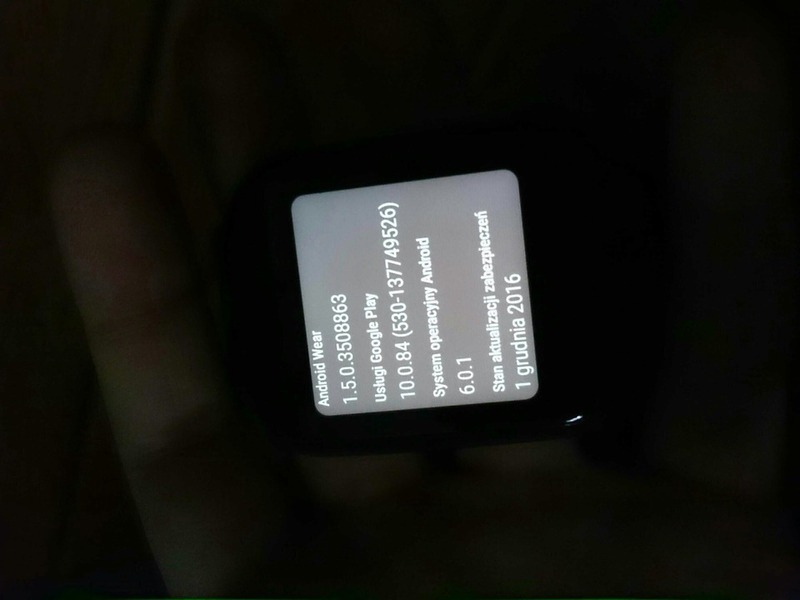 Finally, the battery of the Smartwatch will include 450 mAh and persevere thus probably at least one day. Although it is already known that the NO. 1 D6, whose screen in a quadratic form exists, for under $ 50, supposed to when it will be so far, so far but still not announced. Thus, more information, are likely to follow soon.